What would you do? Stealing from the Blind. Learn about the film inspired by the life of Fidel Castro. You can find information on the PBS website! Click here for more information. 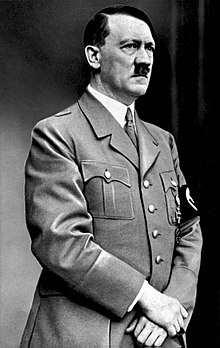 Learn more information about Hitler from the internet’s FREE Wiki. Benjamin aka RYKY is an artist who takes commissions. Please feel free to check out his other artwork! Look at the pain in the character’s face. He’s done a fantastic job at portraying the pain and cost of war in those beautiful eyes.